Do you have pest problems in your home? If ants are feasting on your food, mice are roving in your cupboards or roaches are hiding behind boxes, AAA Termite & Pest Control can provide the pest removal services you need. Our experienced pest exterminators will tackle all your pest problems. We service the West Michigan Lake Shore from Penwater to Holland, MI. 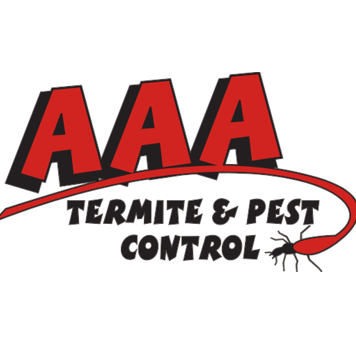 In addition to pest removal for commercial and residential properties, AAA Termite & Pest Control offers pest and termite inspections prior to real estate transactions. Before you buy, sell or refinance a home, we’ll tell you what you need to know about any potential pest issues at the property. Contact AAA Termite & Pest Control today to feel safer about your next real estate deal.